Did You Know? Zimbra Two-Factor Authentication! Did You Know? 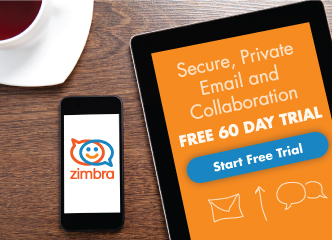 Zimbra 8.7 is here!